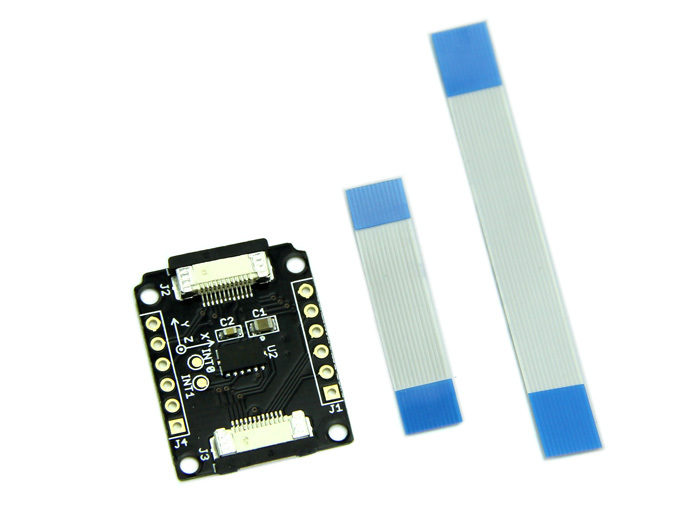 This is a high resolution digital accelerometer with large ±16g measurement range through I2C interface, suit for monitor the motion state. 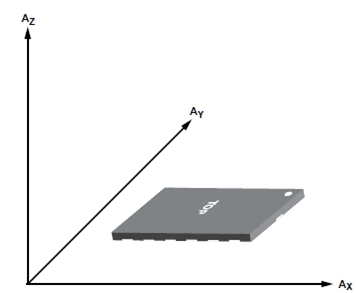 With this module, you can easily add monitoring movements function in your design. Such as arms, legs shaking. If you want to switch your iPhone songs through arm shake, then this module is just for you. Like other Xadow modules, you need to connect Xadow 3-Axis Accelerometer to Xadow Main Board before upload the test code to Xadow Main Board to get the Accelerometer information. When connect Xadow 3-Axis Accelerometer to Xadow Main Board, you should concern about the connection direction. The connection method is that the unfilled corner of one Xadow module need to connect to the right angle of another module(see four corners of each Xadow module). 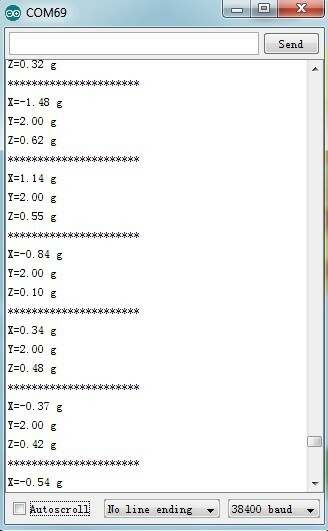 After uploading code, open the serial monitor to obverse the test result. 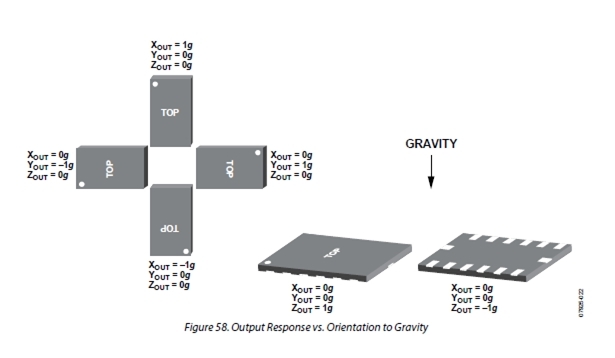 The outputs of this sensor are 3-axis acceleration info which is converted into the unit of gravity, "g".